The magazine Shanthi Sandesha- News letter of Mangalore Province published three editions in a year. The magazine Hongirana – News letter of Mysore Province published three editions in a year. The Magazine Sauharda – News letter of Hubli Province published two editions in a year. The Magazine European Waves– News letter of European Region published one edition in a year. The Magazine ‘Habariza Tanzania’ – News letter of African Region published one edition in a year. 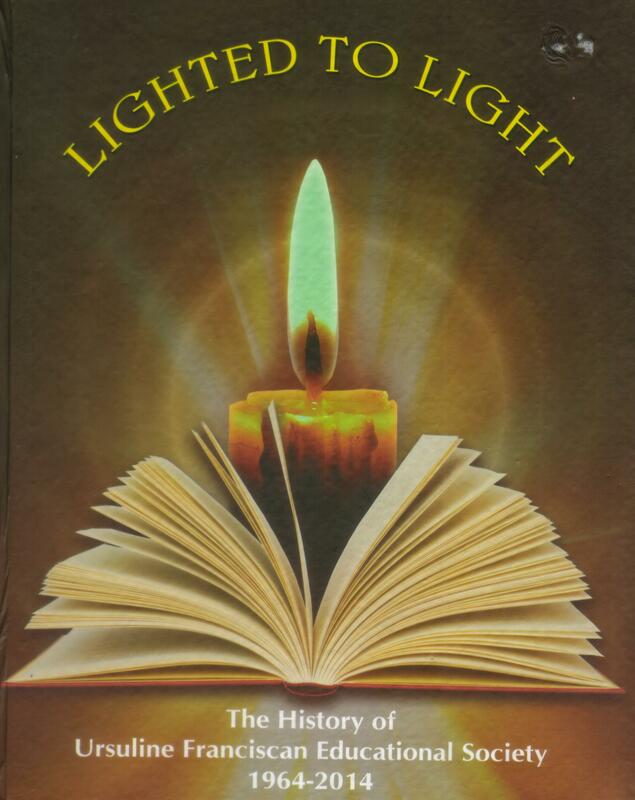 The Book ‘Lighted to Light’ – The History of the Ursuline Franciscan Educational Society was released on the occasion of the Golden Jubilee of the Registration of the Society on October 11, 2014. Rev Sr Lily Fernandes UFS the Author of the book ‘Lighted to Light’ is the present Secretary of the Ursuline Franciscan Educational Society. ‘For the Love of God’ – Souvenir was released on 30.12.2013 on the occasion of the 125th Death anniversary of our Founder Fr Urban Stein S.J. and the Profession of the Vow of Virginity of Our Pioneers. 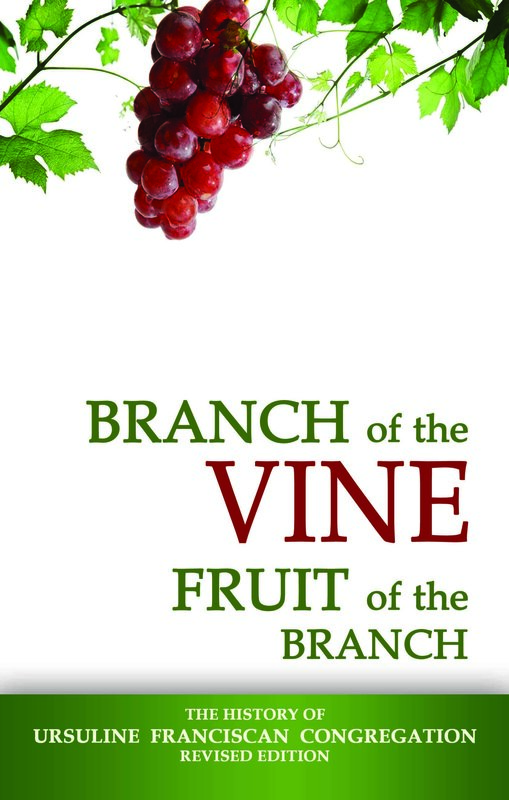 Releasing of the books on 30.12.2013. 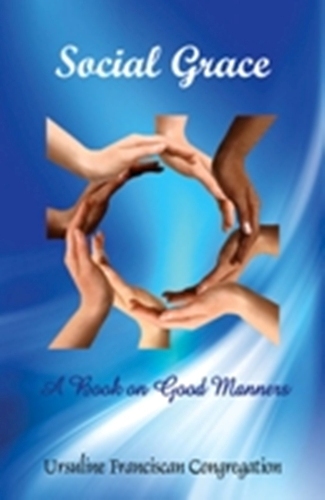 Social Grace (A Book on Good Manners); released on April 12, 2012 on the occasion of the Post Centenary Silver Jubilee Celebration of the Foundation of the Congregation (1887-2012). 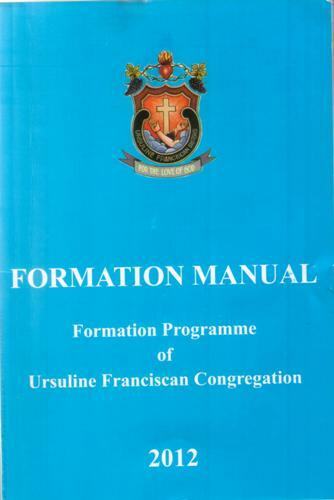 Formation Manual, Formation programme of Ursuline Franciscan Congregation; released on the occasion of the Post Centenary Silver Jubilee of Foundation of the Congregation on April 12, 2012.